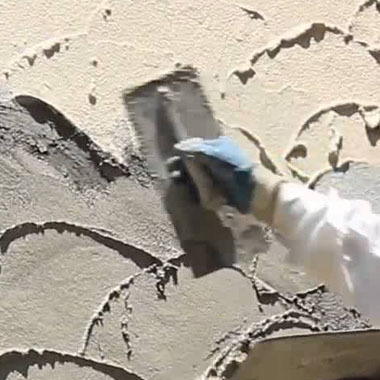 United Plastering was established in Collier County in 1981 by brothers, Jack and Angelo Lucarelli. Originally from Bari, Italy, the two brothers bring together old-world craftsmanship and modern techniques. They have passed their vast knowledge of the industry down to sons, Chet and Dominick. Together, the family controls every aspect of the company with honesty, integrity, and a work ethic unsurpassed. 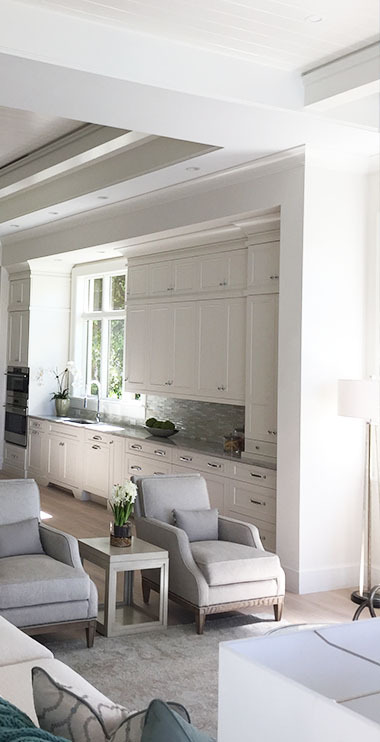 With a lifetime of experience in their field, there is “No job too big, too small, or too complicated.” The company specializes in interior and exterior walls and ceiling finishes in both the residential and commercial industry. With over 30 employees, no job is too big or too small! 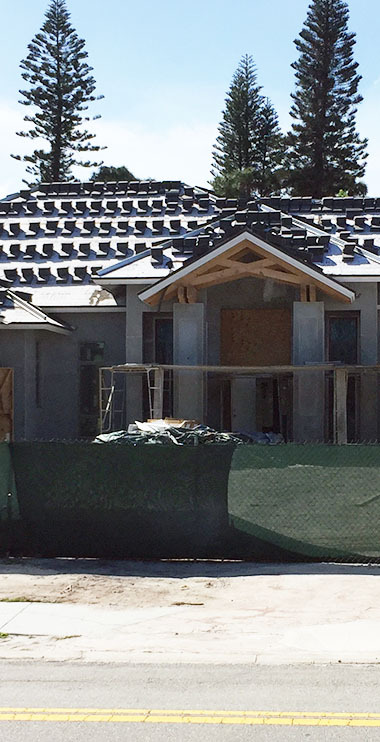 A focus on quality and today’s popular stucco textures, keeps United Plastering on the cutting edge with new and existing materials, whether it be for new commercial construction, a new residential home, or residential remodel. 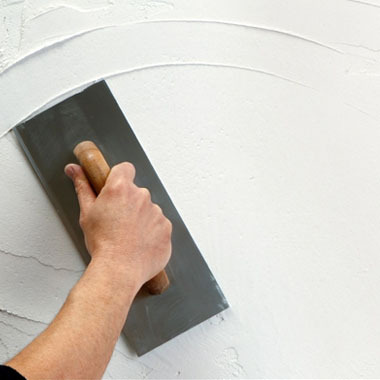 Our plastering professionals specialize in exclusive residential homes, restorations, recreations, ornamental plaster, as well as institutional projects. 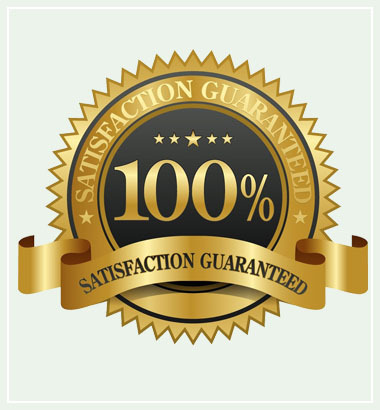 Our clients expect a superior level of quality and value whether the project requires veneer or conventional plaster. 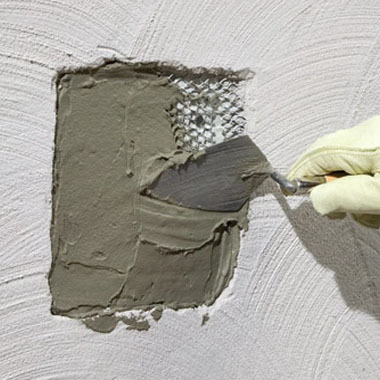 We do drywall and stucco patching of all sizes, large and small. We pride ourselves on being able to match and blend in textures to give the best possible finish. 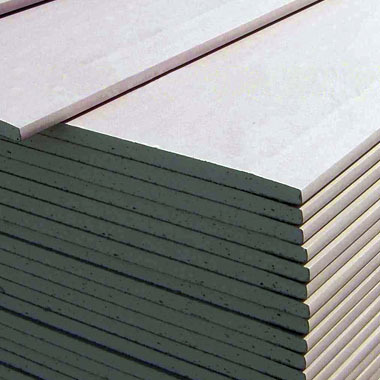 United Plastering has drywall crews that can tackle jobs from 1 board to 10,000. From commercial to residential, our hangers assure professional results. We are also the leading specialists in matching existing textures when patchwork is required. 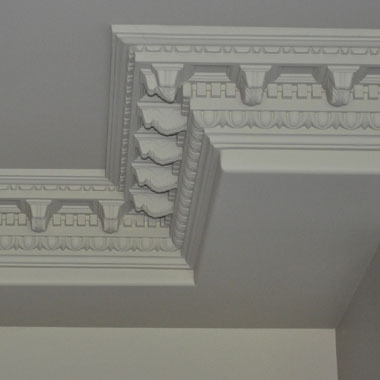 Our staff consists of highly skilled craftsman trained to create or replicate stucco and plaster cornice in new construction or restorations. 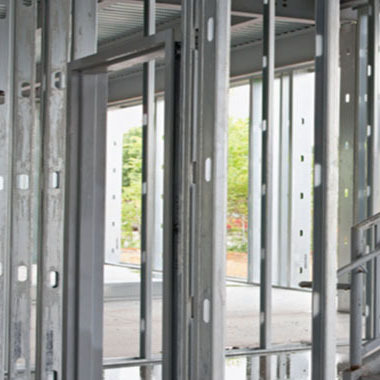 We provide seasoned metal framers for any and every job, from commercial unit divider walls in Coastland Mall, to high end groin vaults in Grey Oaks, to dome ceilings in Mediterra. 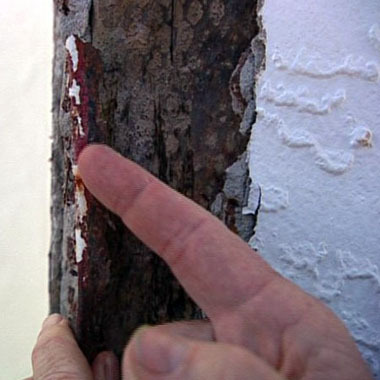 Many homes have metal corner beads on the exterior that are exposed to the weather. Over time, they will rust and start to deteriorate. We can repair these. 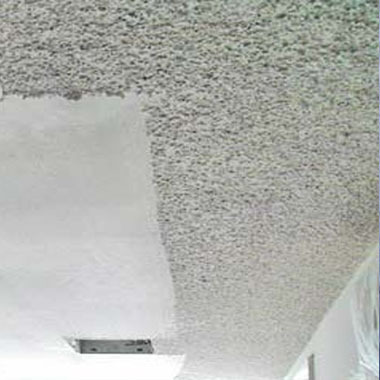 Popcorn ceilings used to be a popular finish, but not so much anymore. Give us a call to remove and refinish these areas to give your home a fresh look.